Root canal treatment is a procedure that treats an infected tooth by removing infected dental pulp. It aims to restore a tooth, which otherwise might require removal. 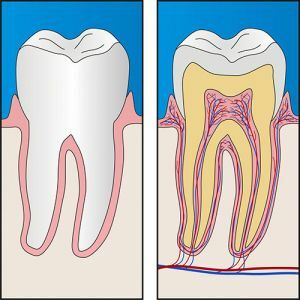 Root canal treatment is a painless and highly efficient strategy for preserving your natural tooth, to avoid the consequences of missing teeth. At Bendigo Smiles, our dentists are constantly trained in the latest procedures and methods of scientific root canal treatment. 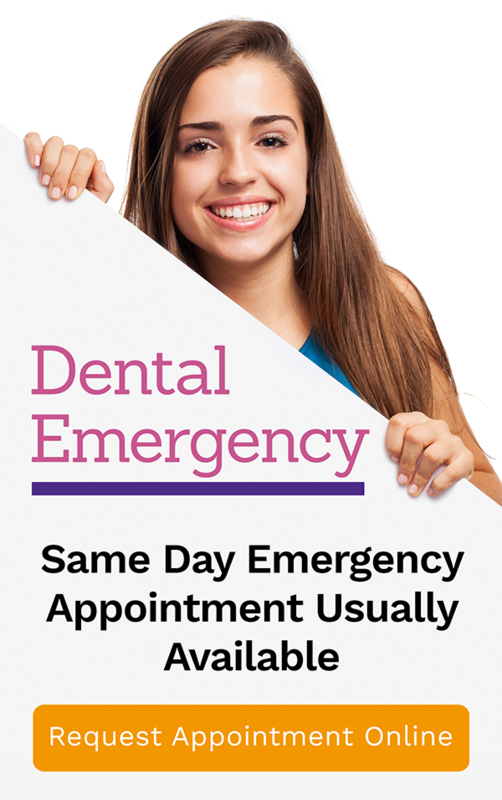 Bendigo Smiles offers effective and pain-free dental services to offer you the most convenient and comfortable root canal procedure possible. A well-performed root canal therapy provides a healthy, well-functioning tooth. Root canal treatment eliminates the pain so you can perform your daily routine without discomforts. If you think you need a root canal procedure, visit Bendigo Smiles today.